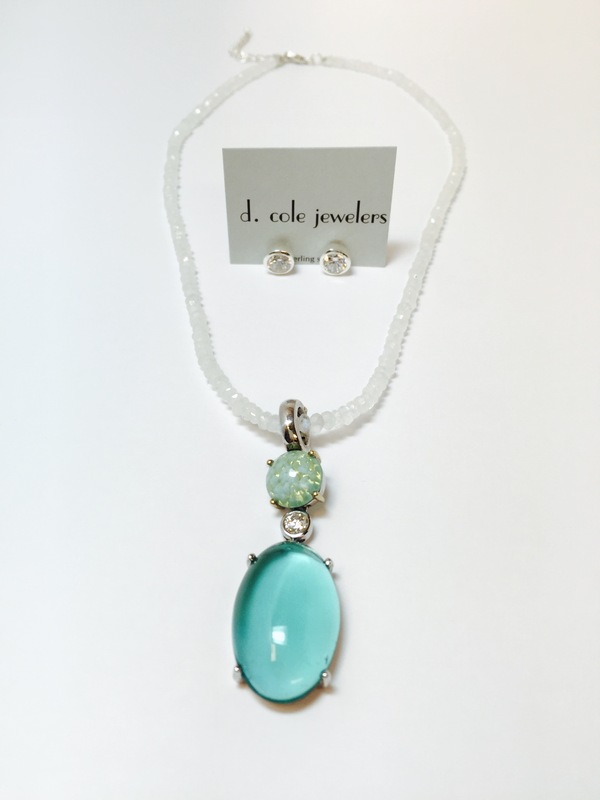 generously donated by D.Cole Jewelers! $25 for 3 raffle tickets! a cubic zirconia bezel set in the center. Also, included is sterling silver bezel set cubic zirconia. please contact Alicia Milne, Development Director. As a convenience, you may pre-register a credit card on the submission page to charge your purchases at event 11th Purses with Purpose, etc.. I authorize Ronald McDonald House Charities of Maine to use the credit card entered on the submission page at event 11th Purses with Purpose, etc.. Once the transaction has completed successfully, a confirmation receipt will be sent to the email address entered.